It’s a good time to be a Marvel fan. Well, almost any time these days is a good time to be one, but recently, it’s been particularly good, as concept artist Andy Park has been sharing a ton of designs he put together for Captain America: Civil War. First we got Scarlet Witch, then Hawkeye and now, it’s Ant-Man’s turn to crawl into the spotlight. 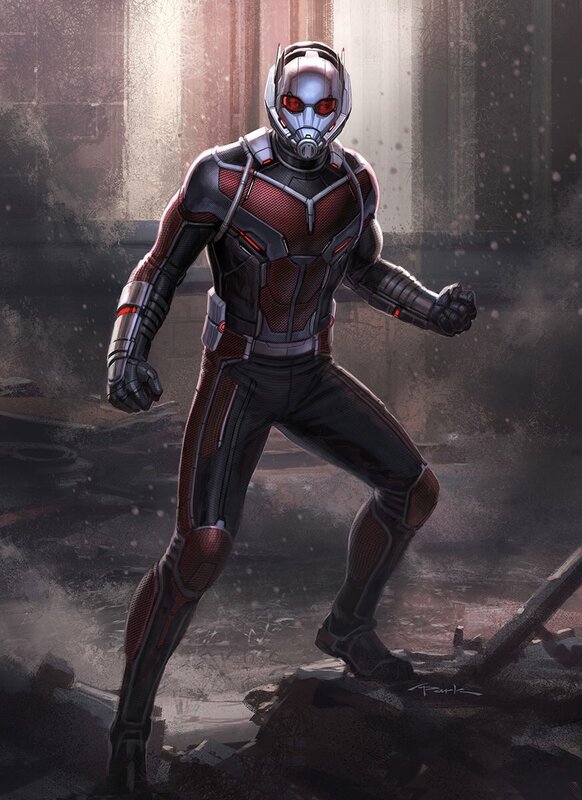 Seen in the gallery below are two shots of Scott Lang suited up. While not drastically different from what we ended up getting in the final film, it’s still nice to see some of the ideas that Park had for the character. 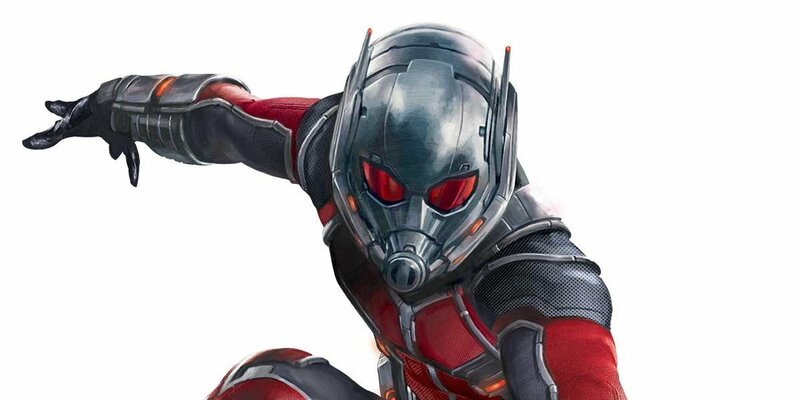 Plus, it’s got us that much more excited for how Ant-Man will look when he returns in Ant-Man and The Wasp. While he didn’t have a massive role to play in the proceedings, the pint-sized hero was still a definite highlight of Civil War and though he’s far from the most popular hero on the Avengers’ roster, he’s certainly a ton of fun to watch on screen. He proved that he could gel well with the team in his last outing and we can’t wait to see more of his adventures over the next few years. Captain America: Civil War is now playing in theatres everywhere. Take a look at the concept art below and let us know what you think of Park’s designs.